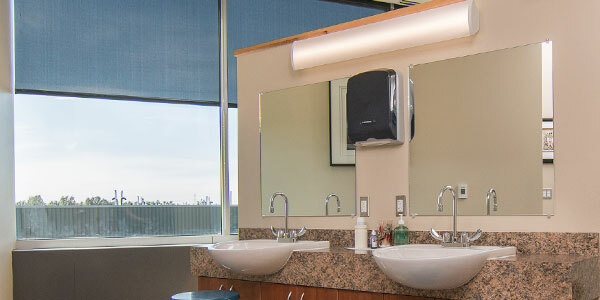 Commercial tenant improvements interior space, general construction, and remodeling improvements. From simple improvements to new tenant build-outs, Edmondson Construction can complete your commercial projects or income property upgrades quickly and efficiently. 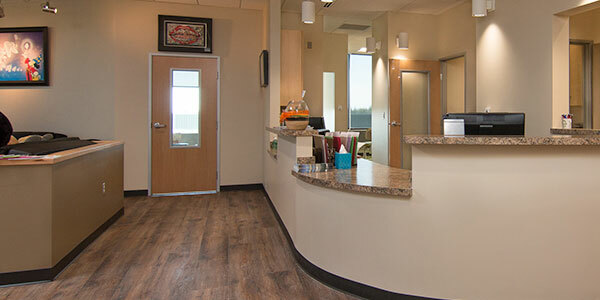 Edmondson Construction excels at providing solutions to non-traditional commercial renovations. 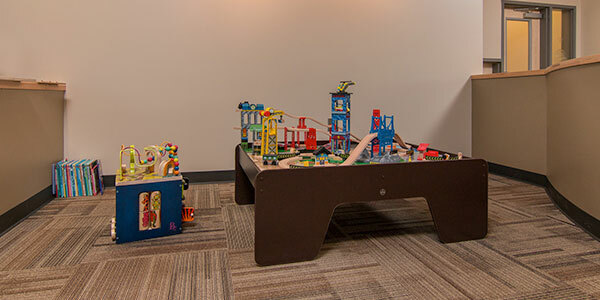 Beyond dental and medical construction , Edmondson Construction can create improvements to new tenants spaces and build-outs. Edmondson Construction is geared for completing your commercial or income property upgrades in an efficient and value-based manner. We excel with our design build project system that provides you one source for both design and construction services. 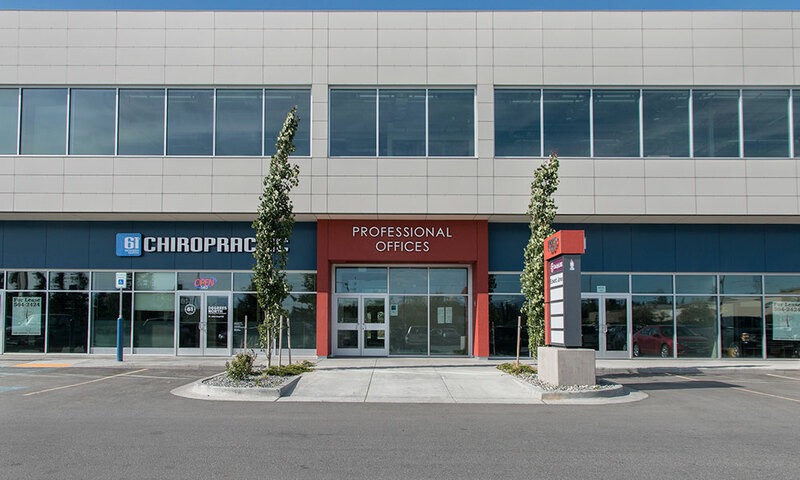 When dealing with commercial properties, Edmondson Construction maintains each structure’s innate appeal while upgrading building systems and aesthetics. This preserves the investment’s value while improving the functionality of the space. 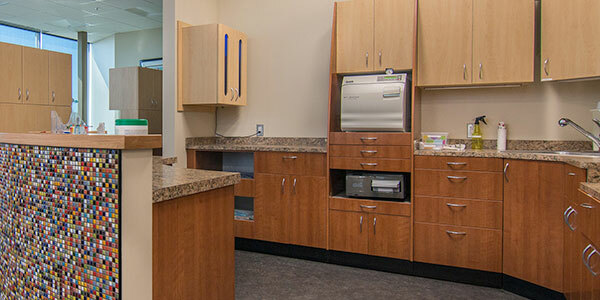 We will take care of you from start to finish: from office renovations to adding office space, to unit upgrades. Let us know your needs and we will discuss. During the construction of any project, the coordination of the trades is an integral part of the process, especially with respect to the mechanical and electrical trades. Our design build project system allows for you, the customer, to enjoy a single point of contact. While Edmondson Construction handles the detail work. During the construction process, we will provide up-to-date information with respect to changes that have occurred. We strive to provide a transparent view of cost data for the continuing evaluation of the PROJECT. Our goal is to balance project value to investment. One of the most critical stages of the construction process is the commissioning and closeout of the project. Edmondson Construction will provide a thorough and transparent project closeout.